Located in Middletown and Monroe, New York; Valley Barber Shops are the premier barber shops in the Hudson Valley of New York State. 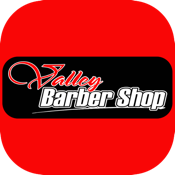 Whether you require a regular hair cut, trim, updo, or fade, Valley Barber Shop is your barber of choice. Get directions, special saving coupon, make appointment and more.